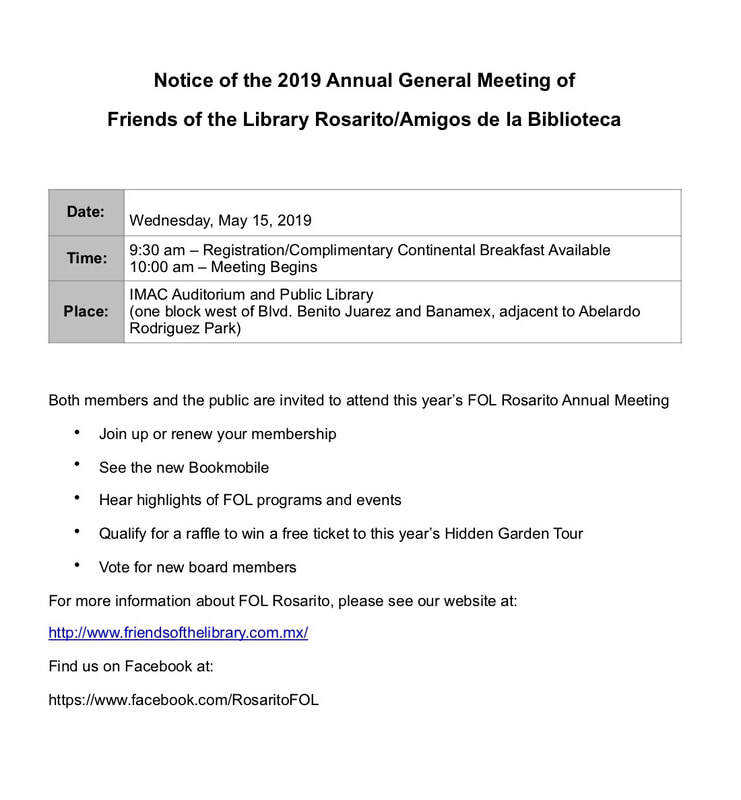 Friends of the Library is looking for candidates to fill to open positions on our Board of Directors. The Board is comprised of 11 members. Elections will be held, and results announced at the upcoming General Meeting. Our Bookmobile. See it “live and in person” and get an update on plans on May 15.